Located 14 miles from Downtown Greenville, SC. 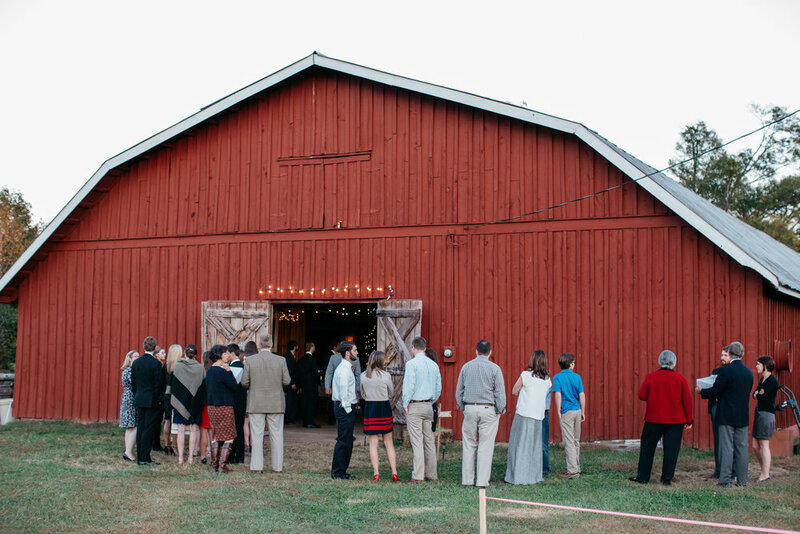 The Dutch Barn can host your wedding, reception, or both! The Dutch Barn is located in beautiful Upstate South Carolina, just 14 miles from the heart of downtown Greenville. Surrounded by bountiful grassland and the sweet sounds of nature, this is the ultimate canvas for your dream wedding! When you commit to using our venue, you will be given an entire week to put your unique touches on the property. Our venue can accommodate around 250 people and is used to host the ceremony, reception, or both.